Saturday December 8th 2018. 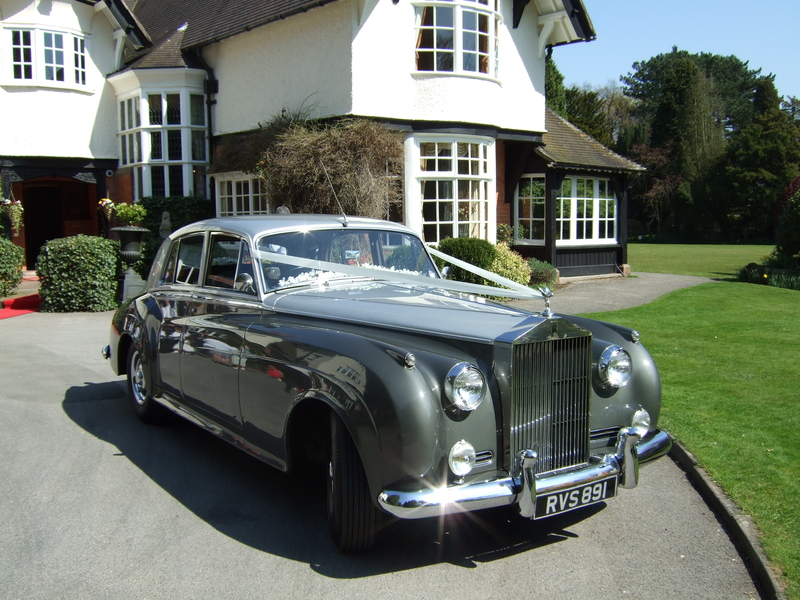 Alex and Paul needed a Rolls Royce Wedding Car in Prestbury near Macclesfield in Cheshire. We had the pleasure of sending our superb 1956 Rolls Royce Silver Cloud over to Prestbury for this very special day. As always, our Rolls Royce Silver Cloud wedding car left our base in Wigan very early, with Christmas just around the corner traffic can be unpredictable so it’s always better to be on the early side. Today’s Bride, Alex, was picked up at Hilltop Country House, a wonderful wedding venue just outside the beautiful town of Prestbury in Cheshire and certainly one of the best Wedding venues in Cheshire. The Wedding itself took place at St Peters church in Prestbury which is only a five minute drive from Hilltop Country House. Although we are now well into December, the weather was quite warm so winter attire wasn’t really needed, although we did have a few showers, good job we had the umbrellas in the car. Wedding venue. St Peters Church, Prestbury. Reception venue..Hilltop Country House, Prestbury. If you would like to enquire about our services please use this link. Contact us. Or simply give us a call.